Kilter Termite and Pest Control is the best company to call when you require termite treatment for your home in Huntington Beach, California. Our team has the experience and knowledge necessary to perform a comprehensive inspection of your home, identify critical infestation sites, and provide long-lasting treatments. At Kilter, we use the innovative termite control system, KILGUARD. Unlike standard fumigation practices, this treatment technique allows you to remain in your home, saving you the money and time required to find other accommodations. Most importantly, our system is exceptionally effective and will completely eradicate both drywood and subterranean termites. 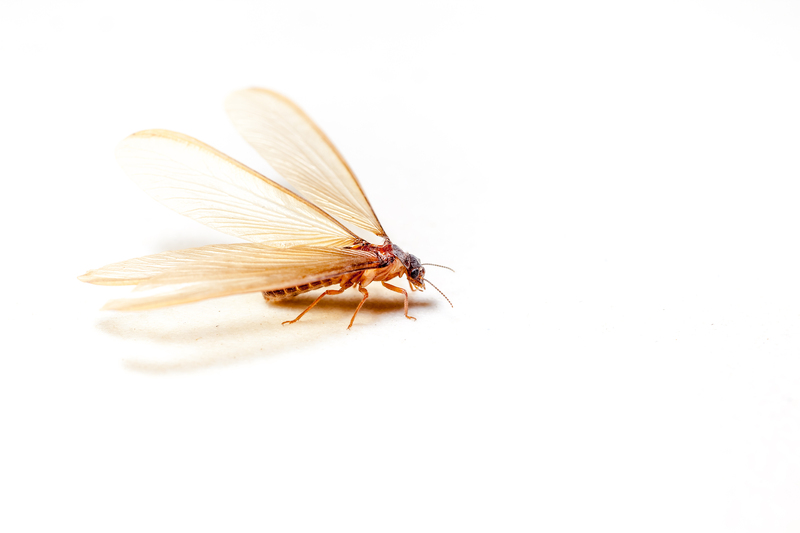 We even provide a two-year warranty that covers termites returning to treated areas. Plus, we offer affordable and convenient quarterly and biannual service contracts that will stop termites from infesting any area of your home. We only send technicians to our customers’ homes who have extensive experience and are licensed to perform the task at hand. We have served area homeowners since 1991 while maintaining an impressive record of customer satisfaction. We were named one of the top 100 pest control companies in the nation by Pest Control Technology (PCT). If you would like to learn more about our KILGUARD termite treatment system, contact Kilter Termite and Pest Control today. We are proud to serve homeowners in Huntington Beach, CA, and the surrounding communities.